Amazon has announced that it will add High Dynamic Range content to its Prime Instant Video service before the end of 2015. 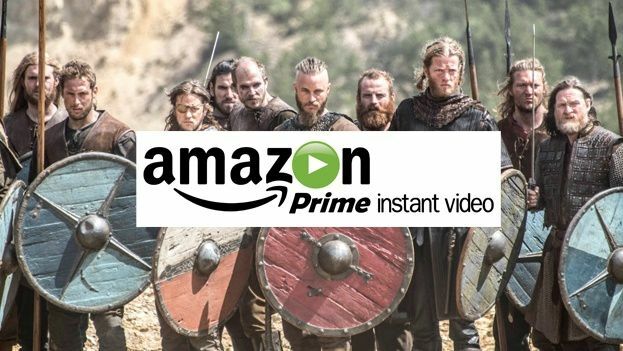 Amazon has confirmed that Prime Instant Video subscribers in the UK, US and Germany will have access to the HDR streams, although a release date is yet to be confirmed. Not all content will be getting the hi-tech upgrade though; at first only Amazon Original series will be available in HDR and then more will follow. “4K Ultra HD was just the beginning –we're excited that Prime members will soon be able to view movies and TV shows including Amazon Originals in HDR quality,” Michael Paull, Amazon's Vice President of Digital Video said. While 4K has been much-mooted as the next big thing with TV makers following suit, HDR could spark the next shift in TV hardware. HDR video offers increased contrast levels and a better balance between colours and areas of shadow, resulting in an all-round improved picture. The drawback? You'll need the tech to benefit from HDR streams. At the moment only a few 4K and OLED TVs support HDR, and those come with a hefty price tag. Netflix previously announced that it would be offering HDR content during CES 2015, but it appears Amazon has beat it to it.